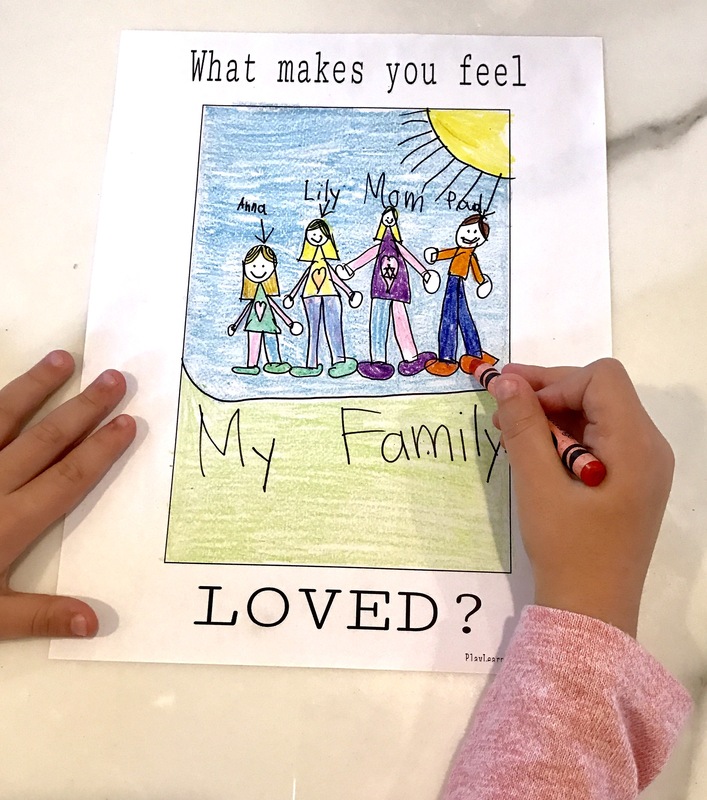 Valentine’s Day is a great reason to have your child think about what makes him/her feel loved. Print out this worksheet by clicking here. Get you free Eat Your Veggies Worksheet Here. And read our post, Fun Activity To Get Your Kids To Eat Their Fruits And Veggies- Free Worksheet, for the directions on how to use this worksheet. 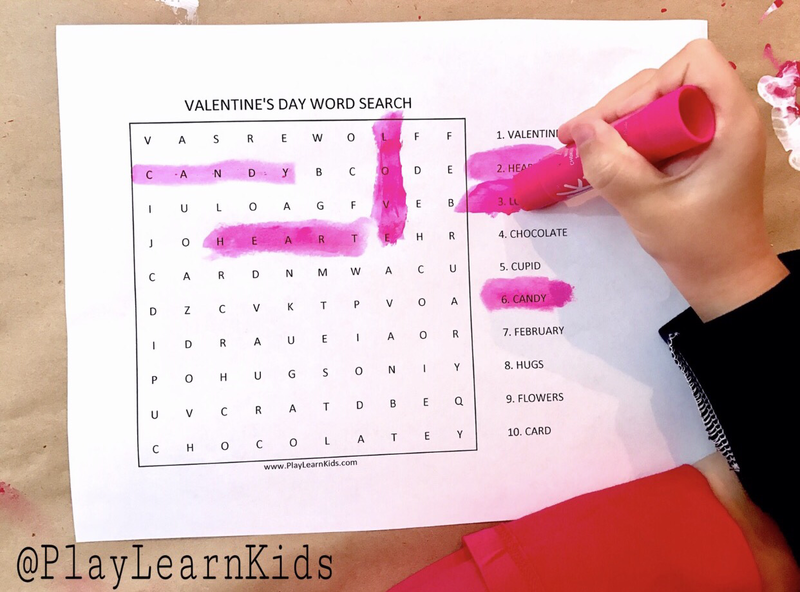 Click Here for your free Valentines Day Word Search! 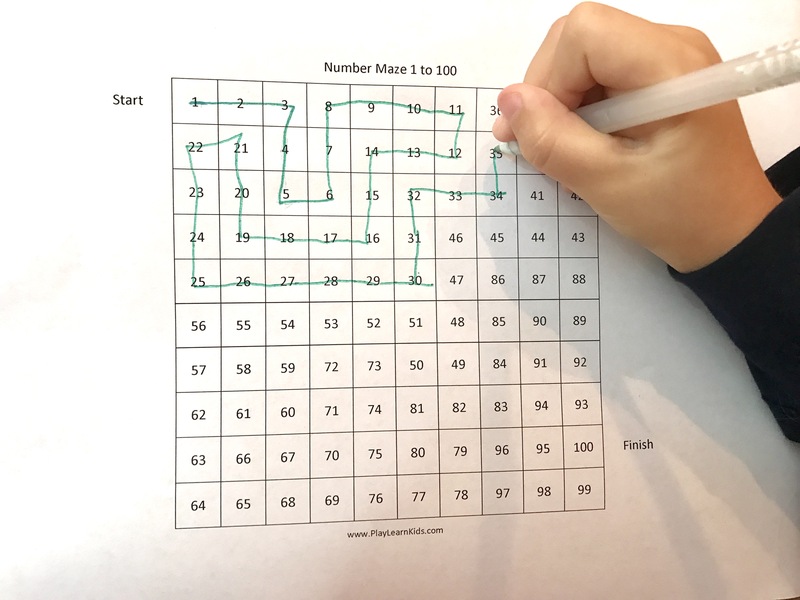 Click here to get your free number maze 1-100. This is a great worksheet for children to practice their numbers recognition and number order which is the foundation of their future math skills. Get your New Years Eve Printable Here. Read about our blog post, New Years Eve With Kids, for directions for the worksheet as well as additional fun activities to do with your children on New Years Eve.